There are times when, during a home inspection, damage is caused to a part of the property. This is not something anyone desires, least of all the home inspector, but does that mean that the home inspector is always to blame? Perhaps you would logically conclude that since the damage occurred while the home inspection was being carried out that the fault lies with the inspector. However, lets look at why this might not be the case. Firstly, it is important to note that we are not talking about a household item such as a lamp or mirror accidentally being broken, we are talking about damage that occurs as a direct result of the inspection itself. 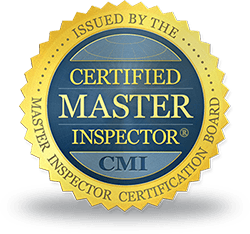 During a thorough home inspection, the inspector must access areas of a property that are probably never used, areas such as the attic space for example, which are prone to certain types of decay. This means that the inspector will likely be the first one to find such decay. 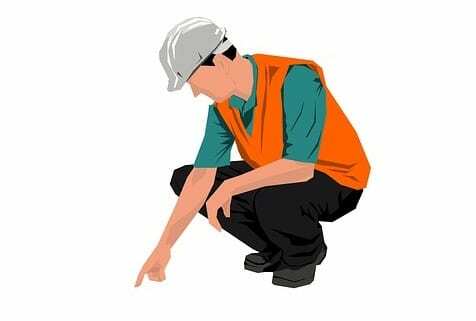 To illustrate, imagine that some flooring is rotten and by stepping on it the inspector damages it, would that be the inspector’s fault, or are they just doing their job? The fact is that whoever stepped on it would have damaged it. This is just one example of how damage could occur as a result of a home inspection. 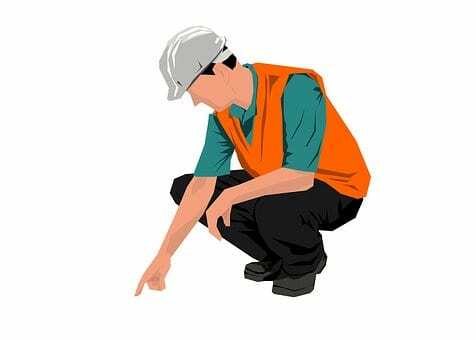 A home inspectors’ job is to inspect a property for any issues and problems it might have, sometimes damage to the property is the result of these problems. It is much better for the home inspector to find these issues than a potential new owner. So, before we automatically assume the fault lies with the home inspector, it’s good to consider that they may just be doing a thorough job. https://d3bfc4j9p6ef23.cloudfront.net/wp-content/uploads/sites/62/2018/11/29231247/engineer-3197216__340.jpg 340 476 topchoice https://d3bfc4j9p6ef23.cloudfront.net/wp-content/uploads/sites/62/2018/11/15180151/TopChoiceHomeInspections-logo-web1.png topchoice2018-11-09 11:29:042018-11-29 23:13:57Is It Right To Blame The Home Inspector?